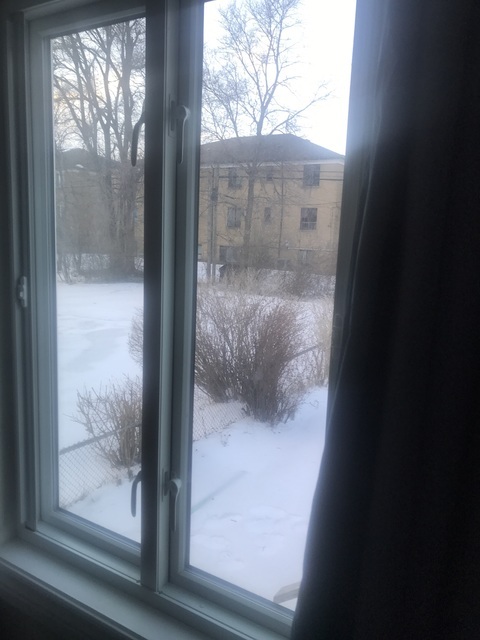 We had purchased Magic Windows for our basement windows the previous year and we were satisfied with the installation and performance of those windows. So we decided to completely ensure home was well equipped by purchasing Magic Windows for our upstairs. The preparation was challenging but once the work was underway the process went smoothly. We also received our government energy efficiency rebate with the assistance of Magic Window Innovations. So overall we are satisfied with our purchase and the performance of the windows so far!